So many books, so little time. But here are a number of books I’ve managed to read in the past weeks and months. There are also several bonus books I haven’t read, but hope to use in the days ahead. 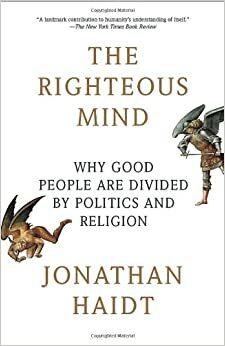 Jonathan Haidt, The Righteous Mind: Why Good People Are Divide by Politics and Religion (Vintage Books, 2012). Don’t let the size (500 pages) scare you off. It’s only 371 pages minus end notes, bibliography, and index. More importantly, the writing is accessible, the subject matter is fascinating, and the author is surprisingly honest and disarming. Haidt–who can best be described as fair-minded liberal who has come to appreciate conservatives–makes a number of compelling points in this provocative book. Like: humans are more rationalizing than rational, that people act more ethical when they think their reputation is on the line, and that liberals have a moral matrix dominated by issues of harm and oppression and do little to consider issues of fairness, loyalty, authority, and sanctity. Haidt’s non-religious, thoroughly evolutionary worldview get in the way at times, but his insights and arguments are too important (and just plain interesting) to ignore. 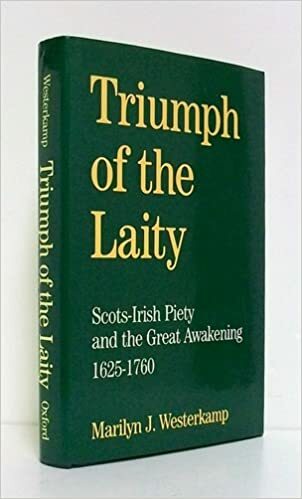 Marilyn J. Westerkamp, Triumph of the Laity: Scot-Irish Piety and the Great Awakening 1625-1760 (Oxford University Press, 1988). I don’t mention many of the PhD-related books I read, but I thought this might have some interest to a wider audience. While I don’t agree with Westerkamp’s insistence that the struggle within the Presbyterian church was a struggle fundamentally between piety and reason, it was helpful to be reminded of the Awakening’s antecedents in Scot-Irish tradition and in the fervency of regular churchgoers. 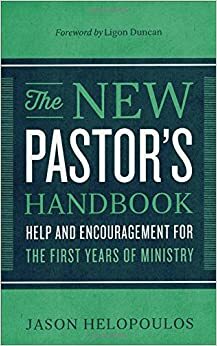 This is a good study that connects the revivals in the New World with the patterns of the Old World. 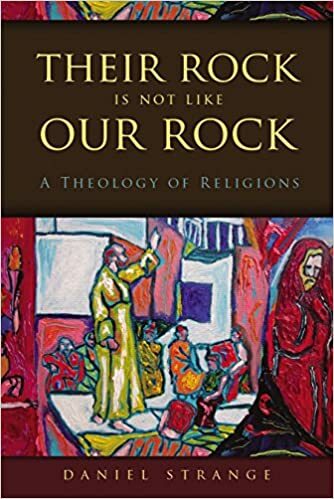 Daniel Strange, Their Rock Is Not Like Our Rock: A Theology of Religions (Zondervan, 2014). 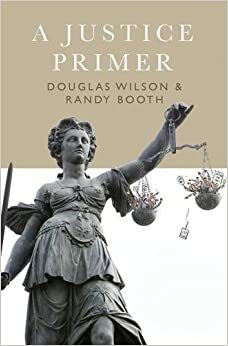 Here’s the thesis explained and defended in this book: “From the presupposition of an epistemologically authoritative biblical revelation, non-Christian religions are sovereignly directed, variegated and dynamic, collective human idolatrous responses to divine revelation behind which stand deceiving demonic forces. Being antithetically against yet parasitically dependent upon the truth of the Christian worldview, non-Christian religions are ‘subversively fulfilled’ in the gospel of Jesus Christ” (335). Yeah, that’s a mouthful. I hope Strange, who teaches at Oak Hill College in London, will consider a more user-friendly volume without as much ground clearing and academic jargon. But the thesis, steeped in Reformed theology and rooted in evangelical convictions, is well constituted and well worth considering. Strange is surely right to note that evangelicals need to do more work in “theology of religions.” This book is a very good start. 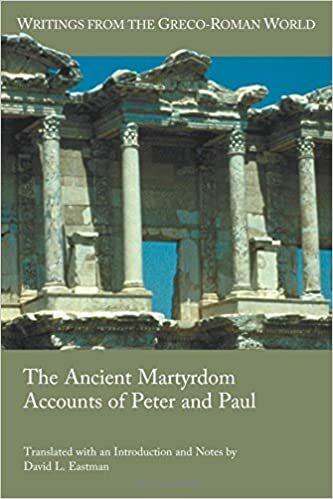 The Ancient Martyrdom Accounts of Peter and Paul, Translated with an Introduction and Notes by David L. Eastman (SBL Press, 2015). An impressive (and sorry, expensive) work of scholarship. Most pastors, and quite a few Christians, know something about the tradition of the deaths of Peter and Paul. Very few of us have every looked at the literature (and there’s quite a bit of it) surrounding their martyrdoms. Eastman has done the heavy lifting of not only providing the relevant texts (in Greek, Latin, and Syriac), but also translating them, introducing them, and providing a rationale for why they matter. While this book is mainly for libraries and specialists, I’m glad to have it on my shelf to consult when studying the history and traditions of the early church. Here are several other new releases that I plan on using and may be of interest to readers of this blog. Richard Lints, Identity and Idolatry: The Image of God and Its Inversion (IVP Press). This series (New Studies in Biblical Theology) has been terrific (and Lints was one of my professors at Gordon-Conwell). Thabiti Anyabwile, Reviving the Black Church: A Call to Reclaim a Sacred Institution (B&H, 2015). I always look forward to reading Thabiti’s books, especially on this topic. Bob Kauflin, True Worshipers: Seeking What Matters to God (Crossway, 2015). I’ve learned a lot from Bob about worship. He practices what he preaches. Steve Beirn, Well Sent: Reimaging the Church’s Missionary-Sending Process (CLC Publications, 2015). I gave this to the chair of our missions committee and he said he’s going to use it with the whole committee. Essential Evangelicalism: The Enduring Influence of Carl F. H. Henry, edited by Matthew J. Hall and Owen Strachan (Crossway, 2015). I’m glad to see renewed interest in Henry’s ideas and legacy. Reformational Readings of Paul: Explorations in History and Exegesis, edited by Michael Allen and Jonathan A. Linebaugh (IVP Academic, 2015). Looks like a good collection of scholarly essays. Julius J. Kim, Preaching the Whole Counsel of God: Design and Deliver Gospel-Centered Sermons (Zondervan, 2015). I don’t think I’ve ever read a preaching book without learning something. I’m sure this book will be no exception.